True Pump & Aquascape are committed to being the educational leaders in the Pond Industry! 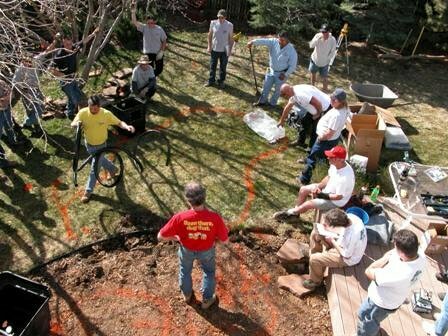 We present a variety of seminars to fit any level of experience, from the beginner who is just starting out to the seasoned pond builder. Pick the seminars that best fit your needs and sign-up today! Put our experience and passion to work for you! 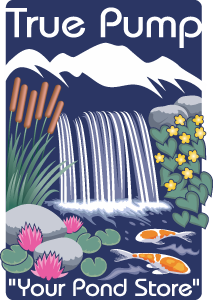 Looking to expand your services with water features? True Pump & Aquascape are excited to be partnering together to bring you a rewarding business opportunty. 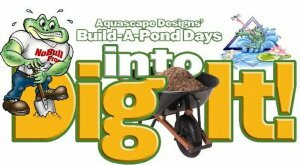 We will be offering hands-on training sessions to help you LEARN, to partner with you as you BUILD and gain experience to move from beginner to Certified Aquascape Contractor. All along the way you will EARN profit margins of 50% or more! This seminar will include the installation of a fountainscape and will also focus on the sales and marketing tools you can use to promote this your customers. This is a FREE seminar but registration IS required. Aquascape Hardscape Fountains allow you to incorporate the sight and sound of bubbling water into any paver patio or walkway. In this hands-on seminar you will learn how to install and sell these extremely profitable Fountain Kits! This is a FREE seminar but registration is still required.